Before you check out the How Not to Appear Crazy Obsessed tips below take a moment to read the description that follows and see if it fits you. Are you obsessed? Is there a subject that you have to mentally tell yourself to calm down and don't go on about or else potentially lose whoever you're chatting with? For me, it's always been art, and in the last few years that generalized "art" has morphed to include my etsy shop, my blog, my wire and fabric art, my magazine submissions, and my BOOK! Very cool but I'm afraid it's made me completely unintelligible to a goodly amount of the people I meet. When you have to back up a conversation and spell "etsy" (it's betsy without the "b"), or replace the name of the magazines you love with the more non-descript "art magazines", or start referencing your own blog posts in conversations... well, it's easy to see that your world has narrowed slightly in it's focus. 1. 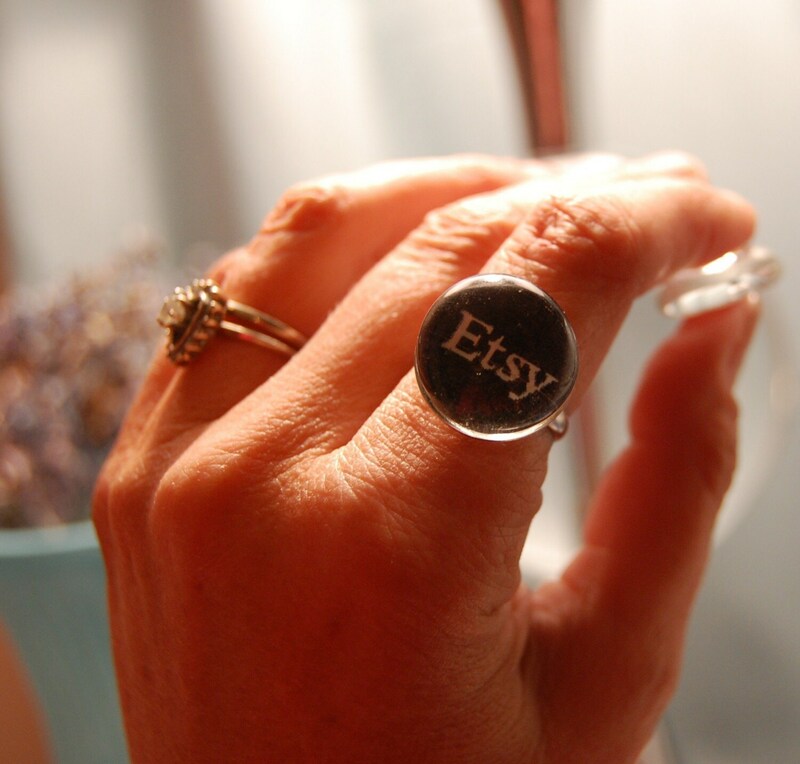 Limit how often you allow yourself to say "Etsy" in a conversation. I think twice is nice. 2. Always ask about something the other person has been doing or common interests you have. 3. Vary your media inputs. By this I mean toss in an hour of public radio into your self imposed diet of crafty podcasts while working. 4. Follow a blog or two about something other than art. Again, reference your list of other interests. 5.Don't ramble without a preamble. If someone in the course of a conversation asks about your shop, or your art, then don't go off and spend the next 10 minutes monopolizing the conversation. Odds are they were just looking for a "it's good". If after the "good" they inquire further you can take that as a sign of actual interest and then it's ok to let them in a little on the latest. 6. Find others like you. If you have friends who are just as crazy obsessed as you are then you can all chat about an obscure thread in the Etsy forums and no one will feel left out. They'll actually thank you for sharing valuable information. Spending time online or chatting with these friends helps you spill out your thoughts and allows you to then greet your husband with a "how was your day honey?" instead of the "YOU WON'T BELIEVE what I saw on Etsy today." Good for your marriage- good for you. Thanks for reading and if you have any tips to share- please do!!! We could all use the help!